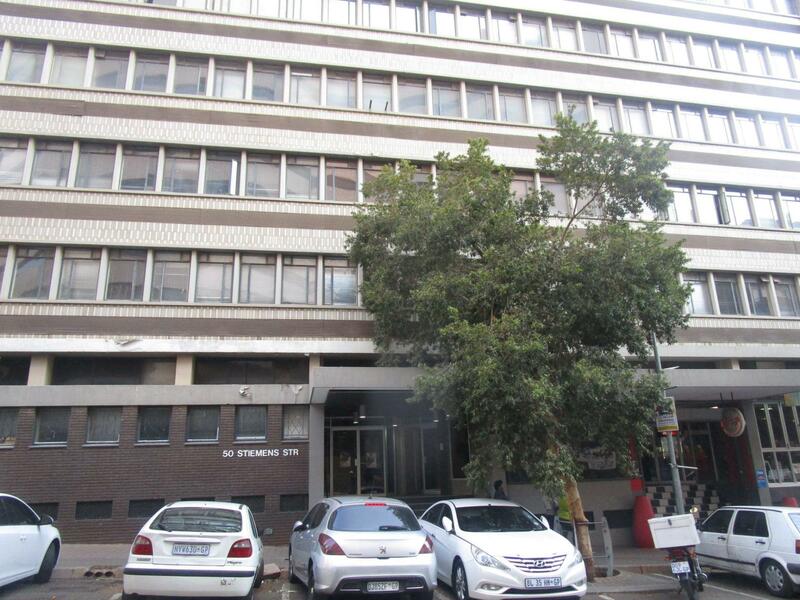 It is almost hard to imagine that Braamfontein and other parts of the Jo’burg CBD could have has such success when it was redeveloped. 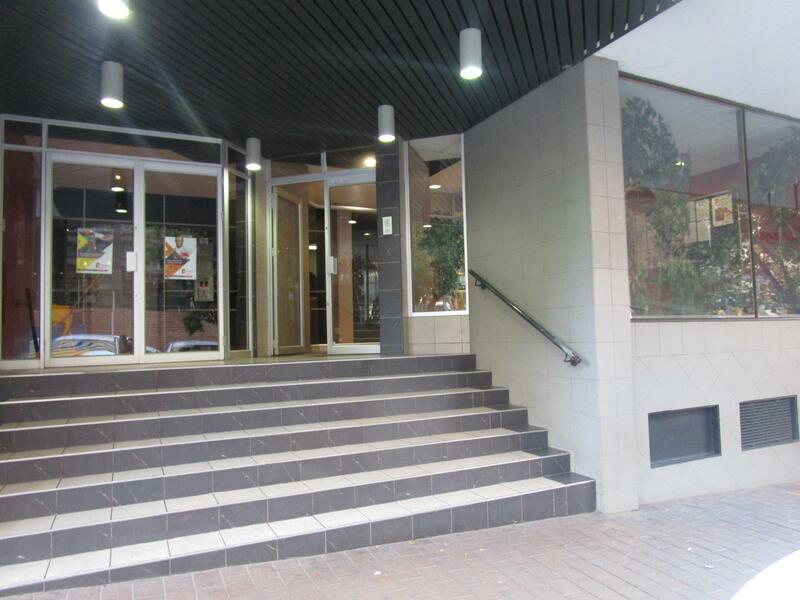 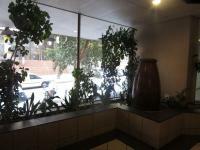 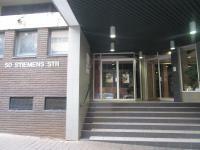 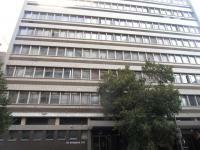 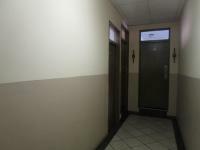 Once again apartments are in high demand and the prime location of Braamfontein in the Jo’burg CBD is almost unrivaled. 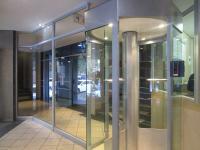 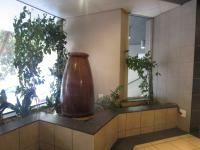 The entrance foyer of this apartment building has that glitzy glamorous appearance that was in the order of the day. 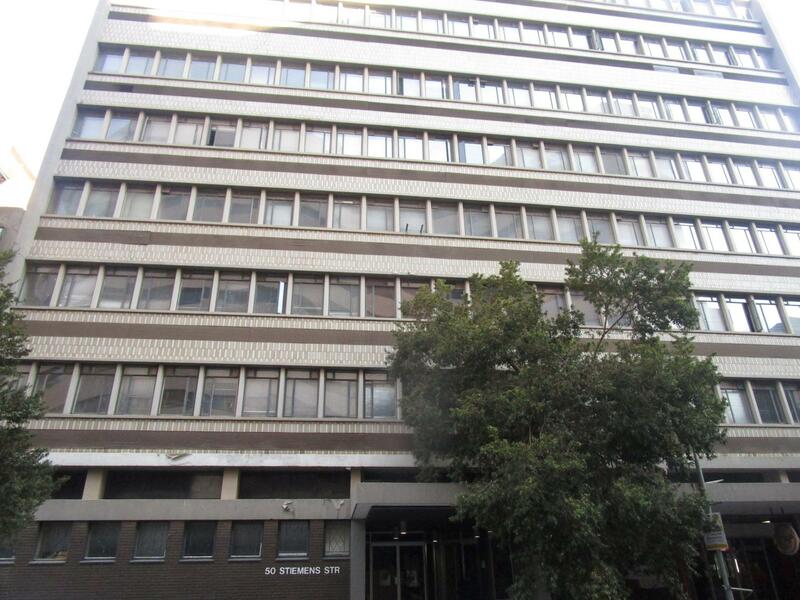 The apartment on offer has a voluminous sun-filled lounge and it will drink in the Jo’burg skyline at night painting that image which is synonymous with the Randlords era. 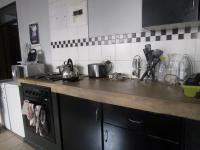 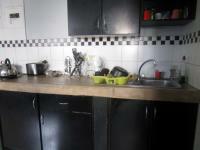 The kitchen offers ample countertops and ample cupboard storage space. 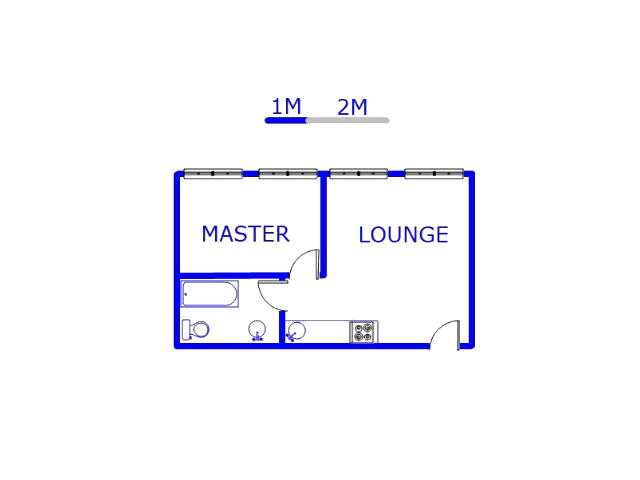 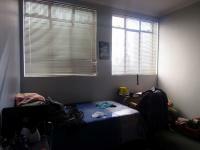 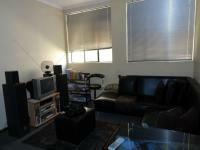 The single bedroom is large and sunny. 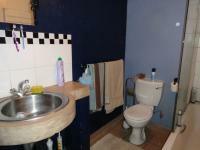 The single bathroom servicing the apartment is modern and expertly fitted. 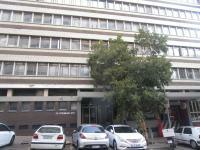 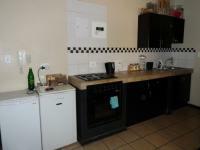 We will e-mail you when another property of this kind becomes available in Braamfontein.